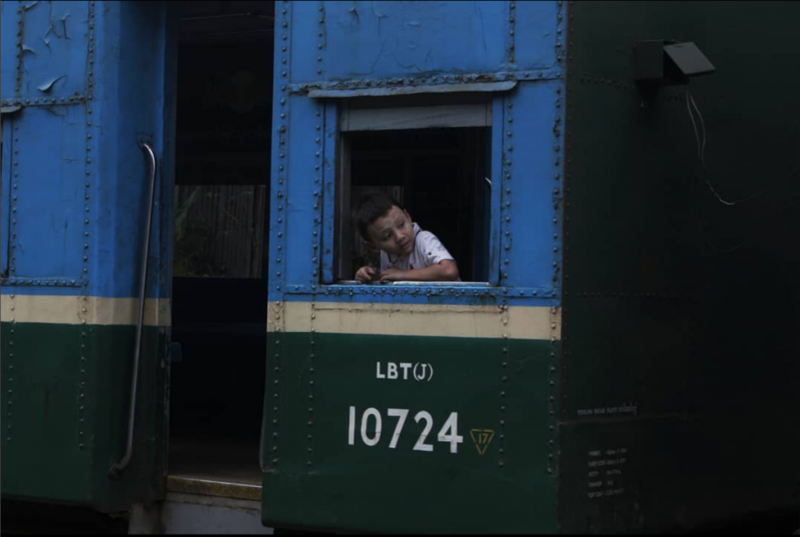 “I have seldom heard a train go by and not wished I was on it,” said the great travel writer Paul Theroux once. 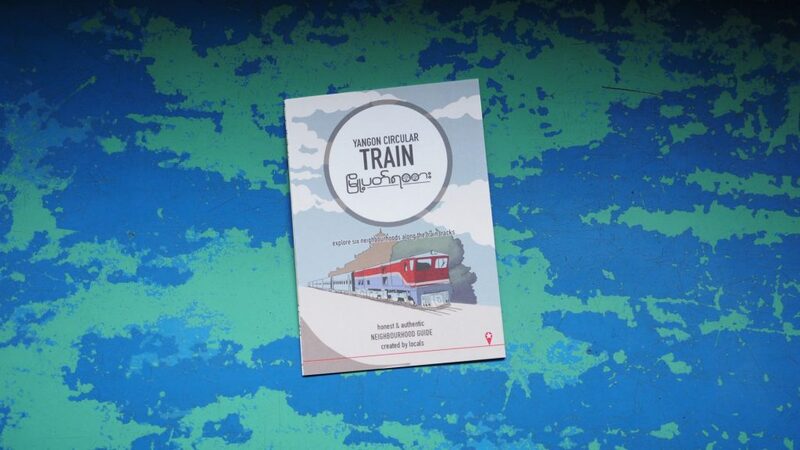 Just like Paul, we love train journeys. 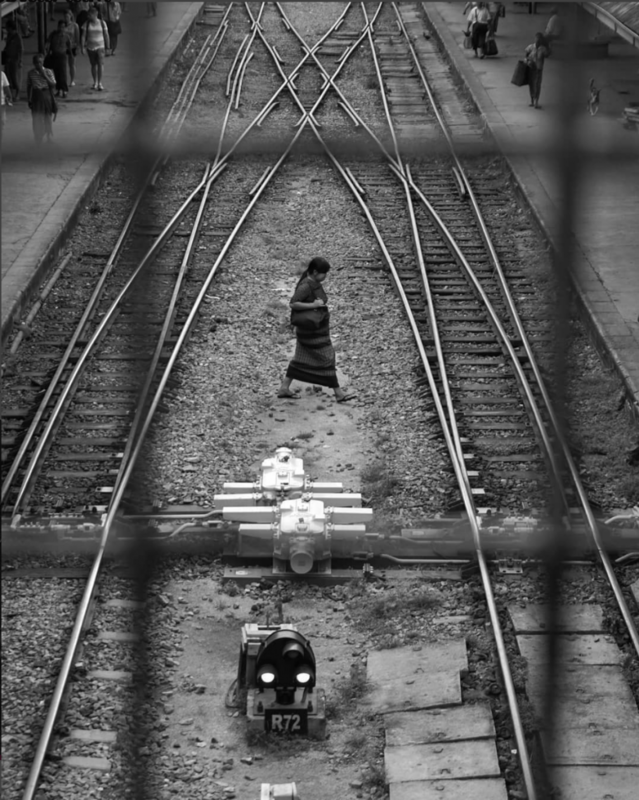 It is the most relaxing form of travel and there is no better perspective on the world than from a railway carriage. 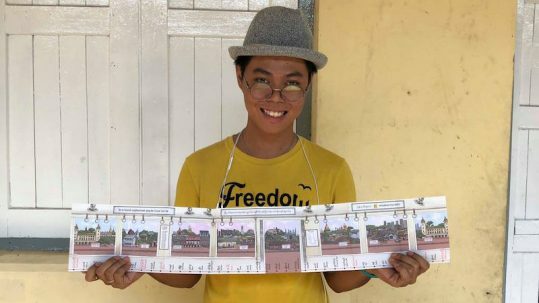 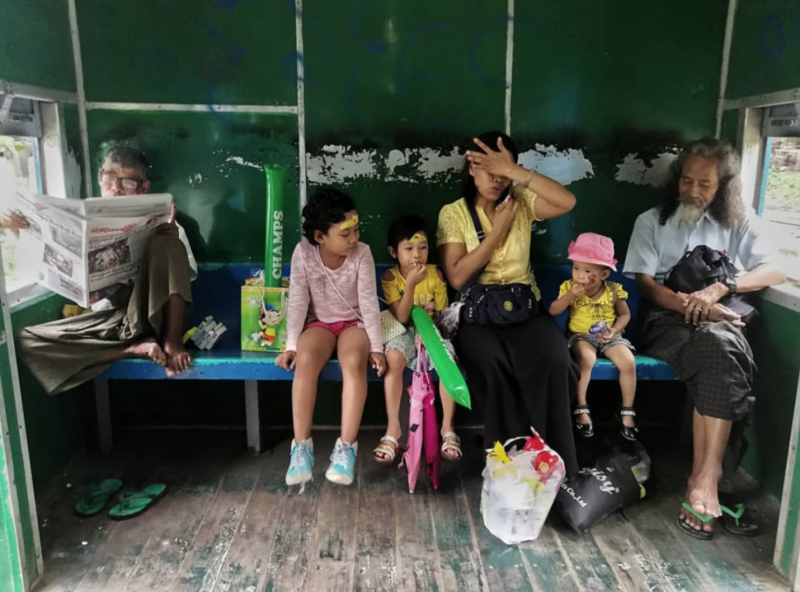 Riding the Yangon Circular Railway is on many travellers’ bucket list and the “train ride to nowhere” has become one of the city’s top tourist attractions. 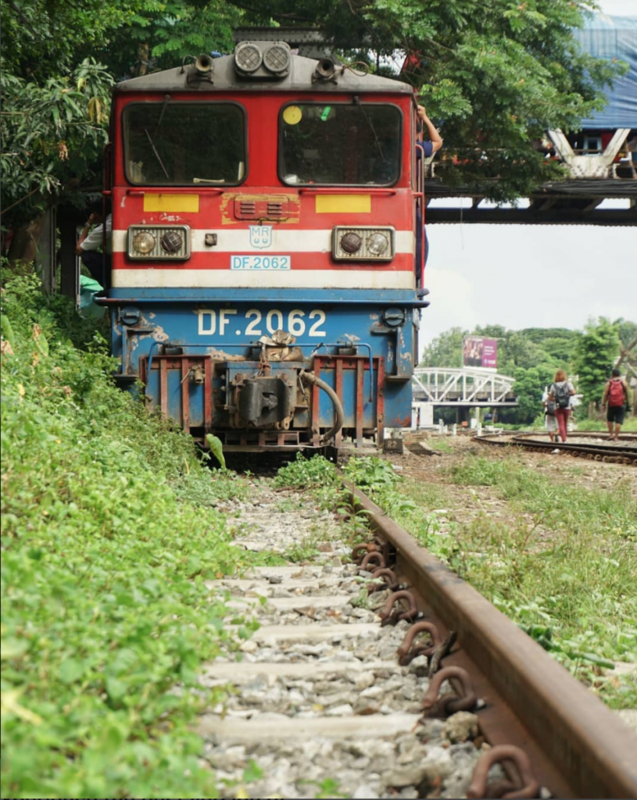 It involves a 3-hour bumpy ride in non-air-conditioned rickety carriages, but if you want a truly fascinating and non-touristy travel adventure it doesn’t get better than this. 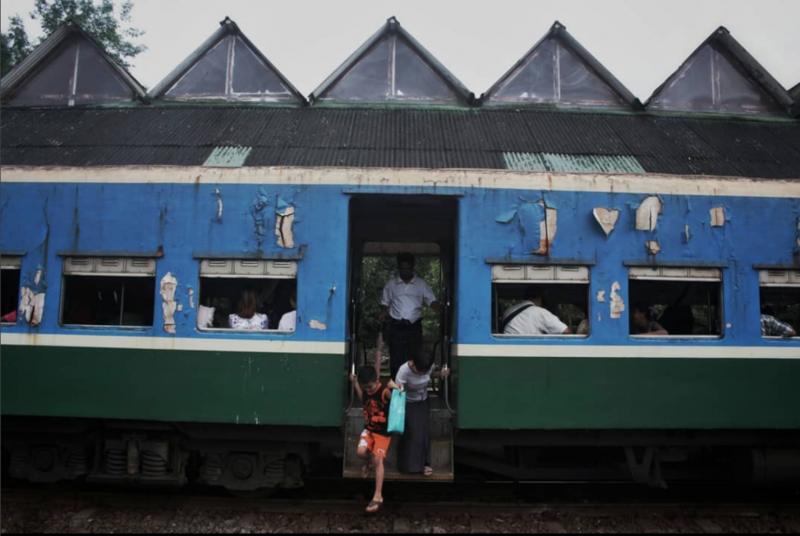 If you ask us, it’s very high on the list of the greatest train journeys in the world. 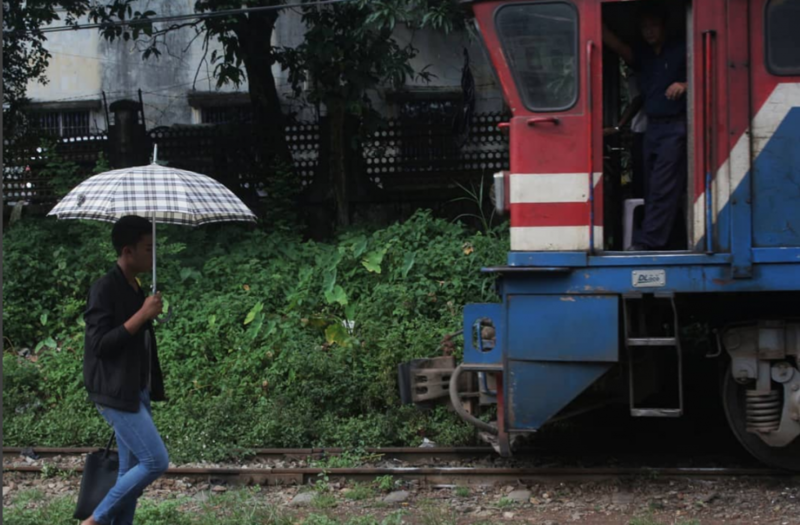 The snail-pace journey – the train averages just 15 km/hour – covers a total distance of 46 km. 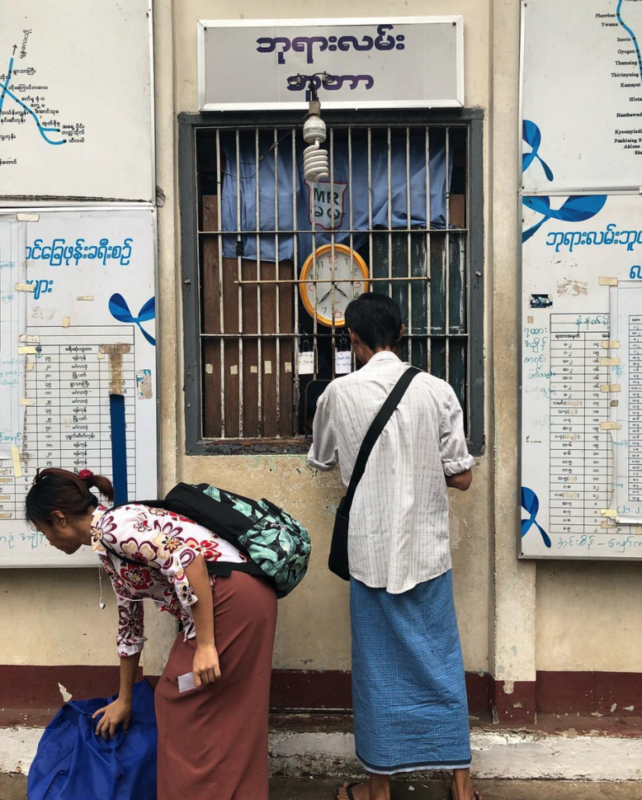 The train runs full circle twenty times every day; clockwise or anti-clockwise the choice is yours, but all trains stop at each of the 39 stations along the way. 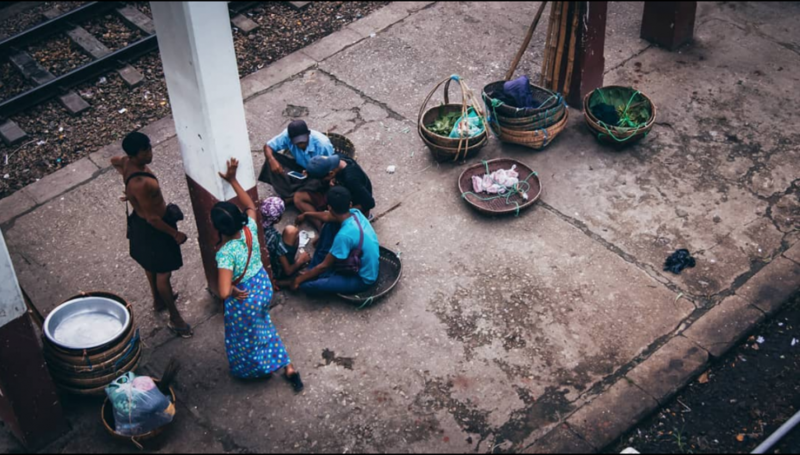 Thousands of people use it every day to get to and from work or bring their vegetables to the many markets around town. 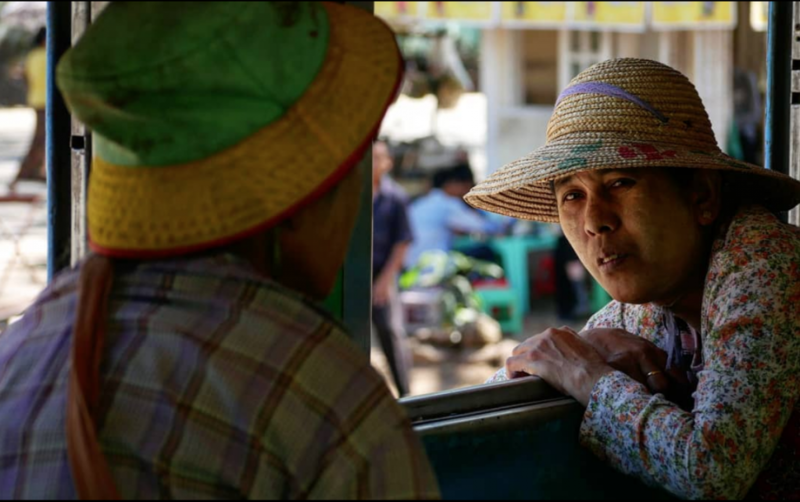 It’s a great way to get a glimpse of Yangon’s local life. 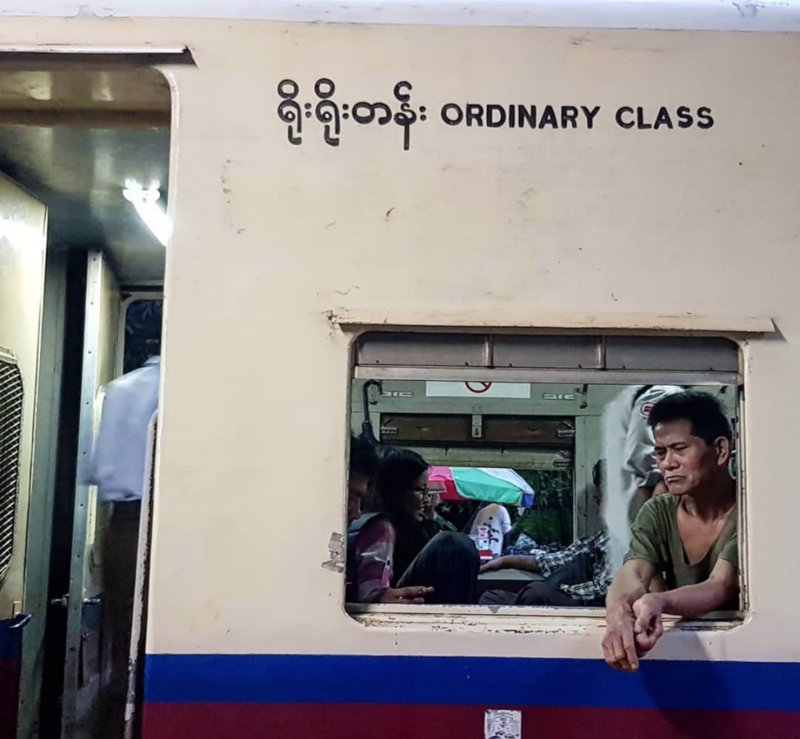 We hopped on the train with 60 local photographers from Featured Collectives and Instagrammers Myanmar and this is what they saw. 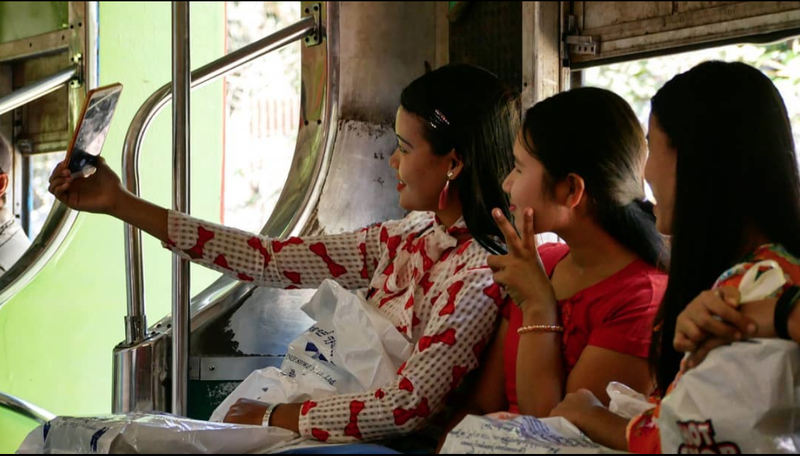 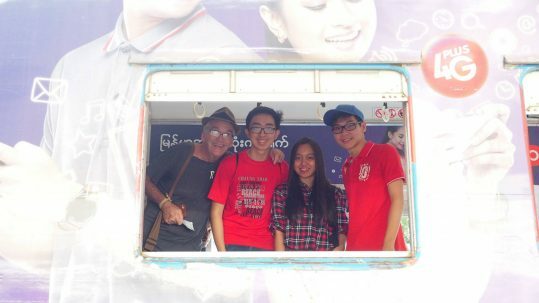 Join us a for a photo-journey along the Yangon Circular Railway Line. 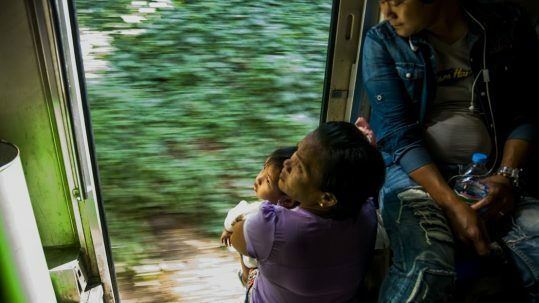 Want to go travel like a local on the train?